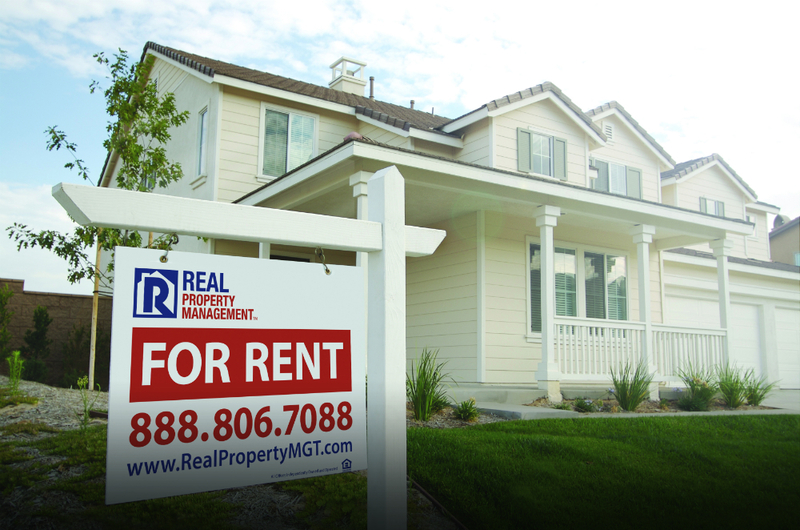 Owning a rental property can be a daunting and overwhelming task. Still, with a studied approach, you can own your first Central City rental property in a short time. Having a rental income to grow your income can be a bonus in helping you to reach your life goals. Below are the chief elements to establishing and buying your first rental property. Garner as much information as you can about the area. Look for key features of the area that might attract residents, such as a park, shopping, proximity to public transit or a nice view. You should also comprehend about the tax laws and mortgage rates to give you a dependable estimate as to how much you need to budget for your future investment as well as monies asked for as down payment and mortgage costs for your first Central City rental property. Touch base with a local real estate agent to get a glimpse of where there are properties available in your targeted area. Have a general idea of the specifications of the home and how much you are willing to spend. Make sure to have limits and expectations when finding a property. If you find the right purchasing point, you can determine your long-term profitability. A key step, not to be dismissed in the process is to have a property assessment of the location to discover if it is habitable and what will need to be refurbished or replaced to make the home rent ready. Prior to purchasing, you can ask the Real Property Management Baton Rouge office to assess the rental home to give direction with reference to its rentability and to make suggestions for upgrades etc. They can also suggest a certified home and pest inspector if necessary. Within this necessary step, you will be able to find an estimate as to the property’s current performance and eventual performance. Would you like a free assessment of your prospective rental property? Please contact Real Property Management Baton Rouge today by filling out the form online or calling us directly at 225-389-6860.